Enjoy a day as a real canarian bodyboarder. 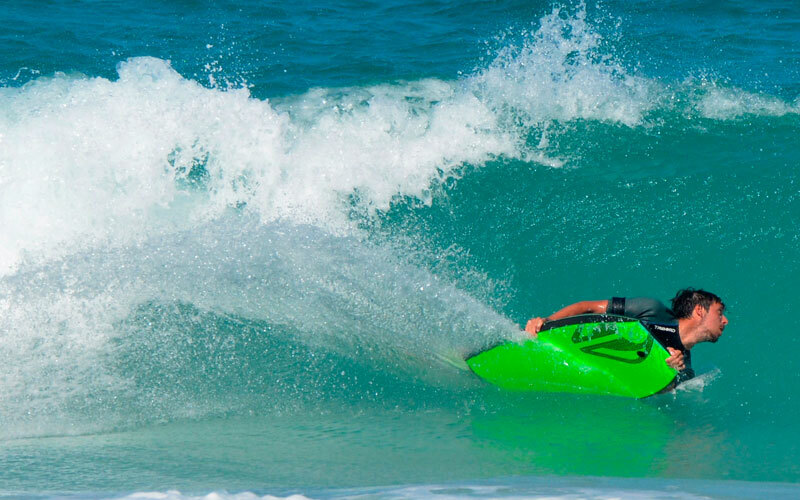 Know the best sandy beaches for bodyboarding. Foam boards, very easy and fun! Hotel transfer, go and back with a new VW with air conditioning. 4 hours per day per course. Please, before you make the reservation, check how works the reservation process here. We are a small surf school founded by young people from Gran Canaria. 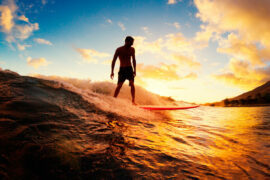 We offer Surf, Bodyboard and Stand Up Paddle lessons.